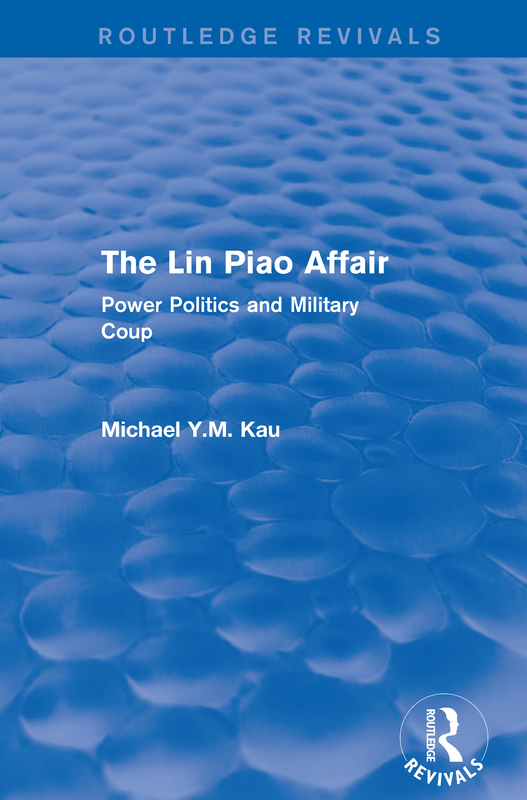 First published in 1975, this book is concerned with the facts and implications of the case of Lin Piao and his army, as well as with the broader question of military intervention in the authoritarian polity of developing countries. A wide range of materials is presented, including "top-secret" documents of the CCP Central Committee, Lin Piao’s own writings and speeches from the 1966-1970 period, pertinent material from the Tenth Party Congress, and press criticism. In their introduction, the author provides a thorough critical analysis of the case of Lin Piao and of the dynamic of power politics that emerged from the Cultural Revolution in the late 1960s.